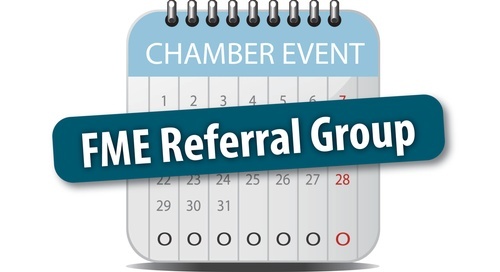 Join us for this fun and energetic networking referral group. We are all about giving and receiving referrals to help your business grow. 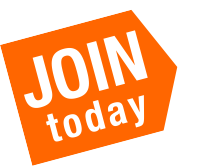 Join us every Tuesday!